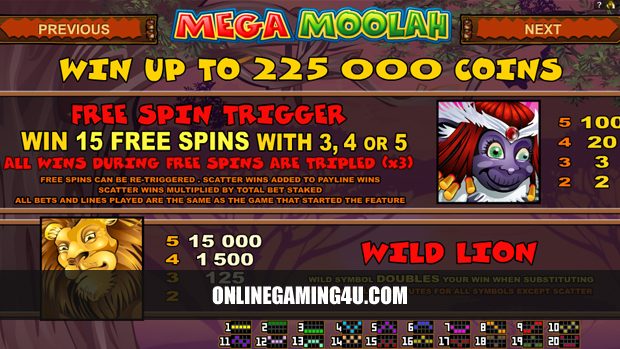 Summary: Mega Moolah is a superb slot machine game with progressive jackpots and superb features. 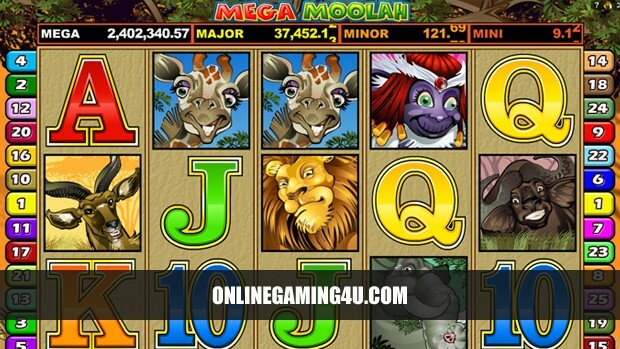 Mega Moolah is by far one of the most popular and famous slot machine games on the internet. 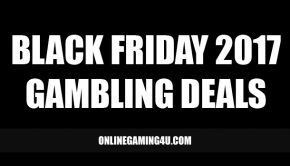 It has been established for years and is one of the slot machine games players usually look for when they are thinking of playing slots online with a reputable casino. 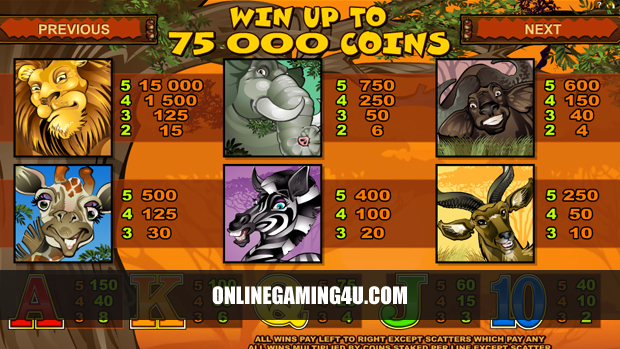 Mega Moolah Slots features a wild African animals theme, safari and jungle, which are all combined for some top gaming action from Free Spins, Scatters and Wild rewards and bonuses. It includes a unique combination of 5 reels and 25 pay-lines plus a Wheel of Fortune style jackpot. In addition to this, the symbols on the reels include Lions, which are the Wild symbols and can double your wins, the Scatters that are featured as ‘Headhunter’ trophies and if you hit one or more of these they will open the door to 15 Free Spins with re-triggers and 3x all winnings throughout game! 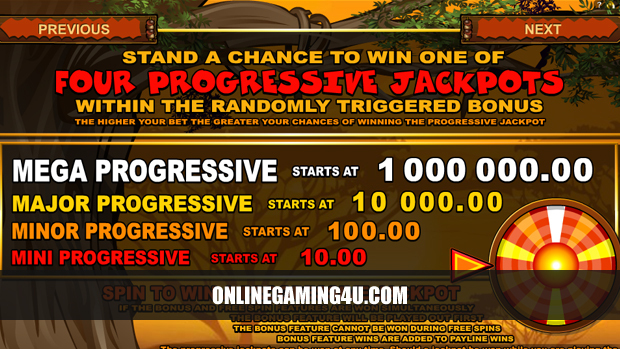 Mega Moolah is probably the biggest and best progressive slot machine and is part of the Microgaming network. 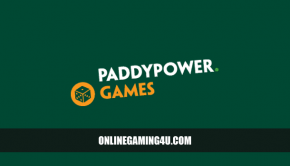 It offers players top jackpot prizes. Each of the 5 Mega Moolah reels feature a variety of jungle characters and the playing card ranks 10, Jack, Queen, King and Ace. The reels spin for a few seconds and then stop from left to right. The aim is to match the symbols on your pay lines in order to win a cash prize. When the reels have all stopped spinning, Mega Moolah will check all of the pay-lines that you have played and pay any winnings into your account. 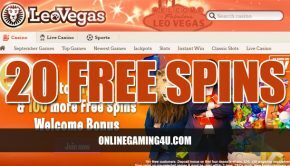 If you have scatter symbols that qualify you for free spins then this bonus will be activated automatically. If the Wild symbol has been used to complete a winning combination then the prize for that particular combination will be doubled.